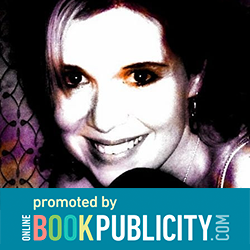 Online Book Publicity Promoting Sweet Sleep: Children of Ankh Series - Romantic Mystical Dark Fantasy Adventure by K Cormack. One thousand years ago, procreation with mortals became illegal under immortal law. At the age of sixteen, a brutal Correction will be sent for any mortal with abilities and their genetic line. Survivors of the Correction may be granted a second chance at life as a sacrificial lamb for the greater good. They must choose one of the three clans residing on earth. Their souls must be branded with a mark that prohibits their entrance into the hall of souls each time they die. They may be stolen by the other clans or the Legion of Abaddon until the age of eighteen when they will become bound to their clan forever.